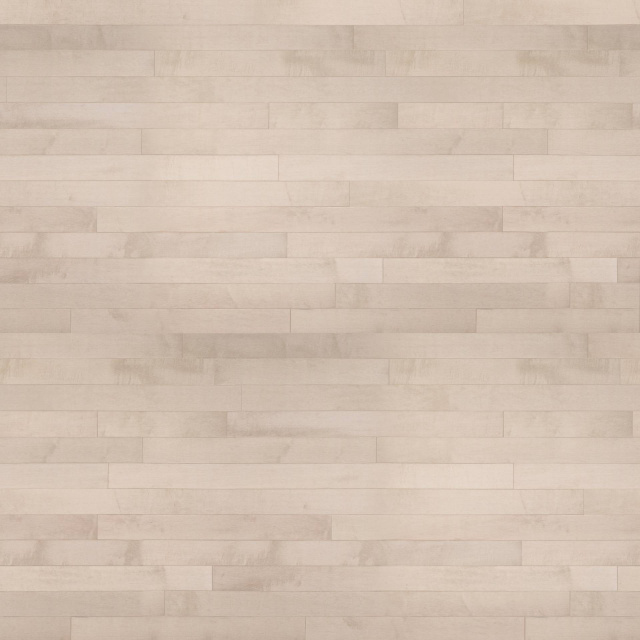 Home > Appalachian Maple Limestone 3-1/4" and 5"
Appalachian Maple Limestone 3-1/4" and 5"
Hard Maple: This species is primarily known for the tight, even graining of its light colored sapwood, which ranges in color from cream to white with light yellow or red casts depending on the season. Maple’s heartwood is of a medium brown color and will contrast pleasantly with the sapwood in the grades that feature it. Maple can exhibit certain grain characteristics such as ripple grain and bird’s eye. Hard Maple is also known to some people as Sugar Maple. Prestige Grade: Most color consistent grade, small mineral streaks and character marks permitted, small pin knots permitted.